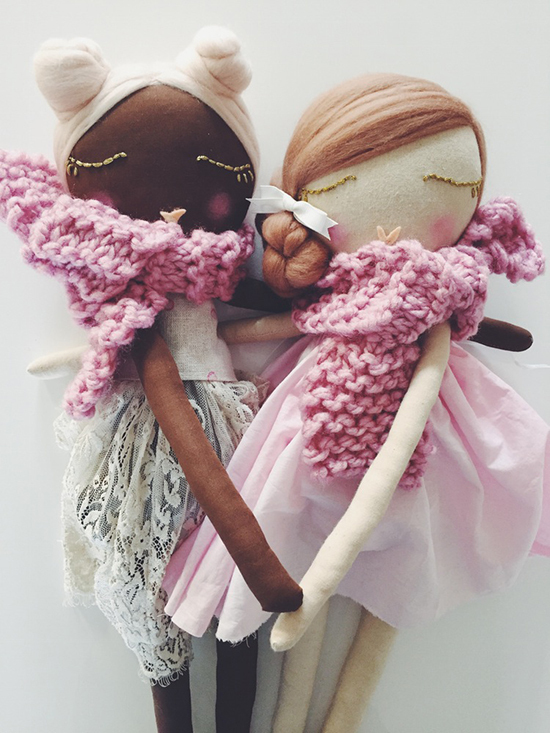 I suppose the official term for these beauties is rag dolls. 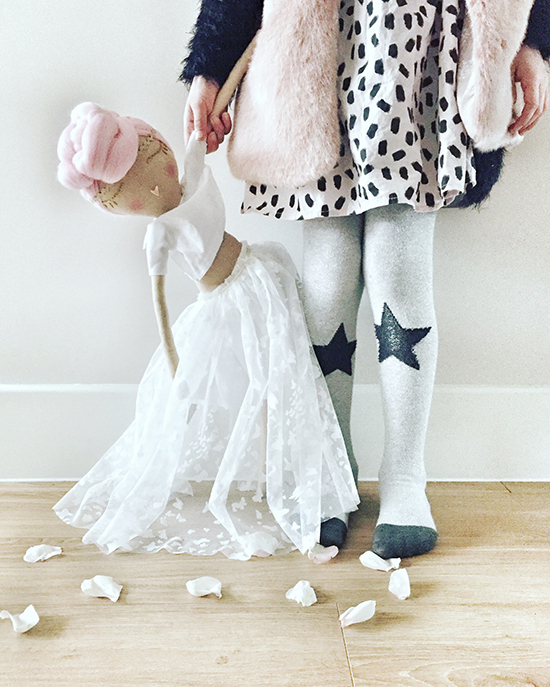 But I have a hard time putting those words with these dolls! 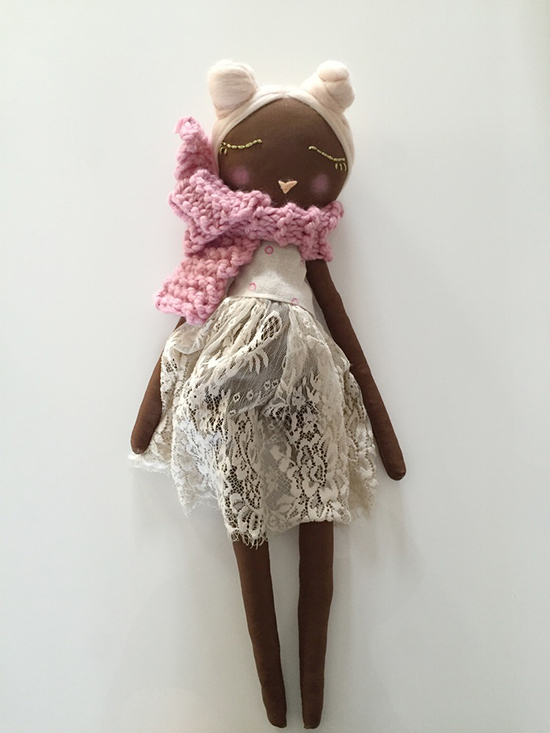 Reminding me of very refined dolls by Jess Brown, these sweethearts from Dollface are a tad bit more affordable. Also, they have a little more glitter and whimsy that’s extra endearing to the under 12 set, or so I would think. 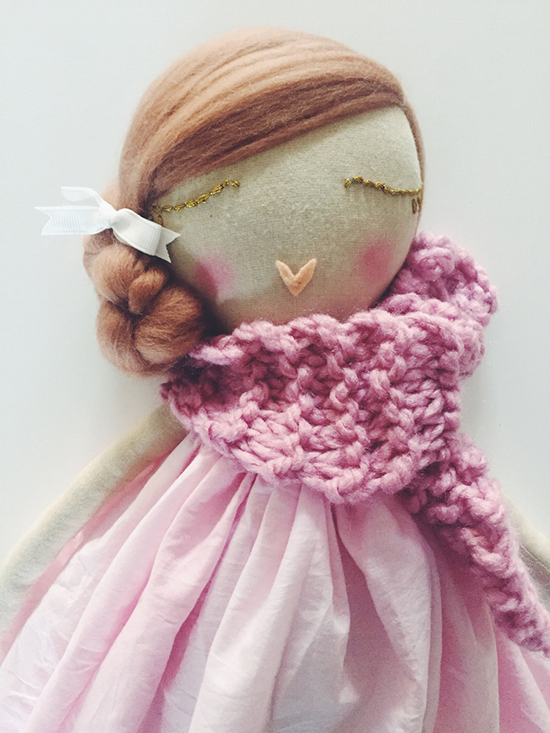 Each cotton doll is hand dyed in tea to create variations in skin tones and stuffed with eco friendly fibre stuffing, with lots of fanciful trim and fabrics to complete their look. They’re also 24 inches tall, which is such a super loveable size – in fact, that’s big enough for us grown ups to cuddle with! Next post: ever heard of babyoshka?